685: 30 seconds to mars. 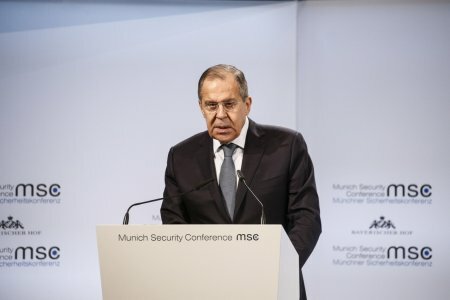 Foreign Minister Sergey Lavrov’s remarks and answers to questions at the Munich Security Conference, Munich, February 17, 201820 February 2018: Foreign Minister Sergey Lavrov’s remarks and answers to questions at the Munich Security Conference, Munich, February 17, 2018! лучшие комедии. Foreign Minister Sergey Lavrov’s remarks and answers to questions at the Munich Security Conference, Munich, February 17, 2018.